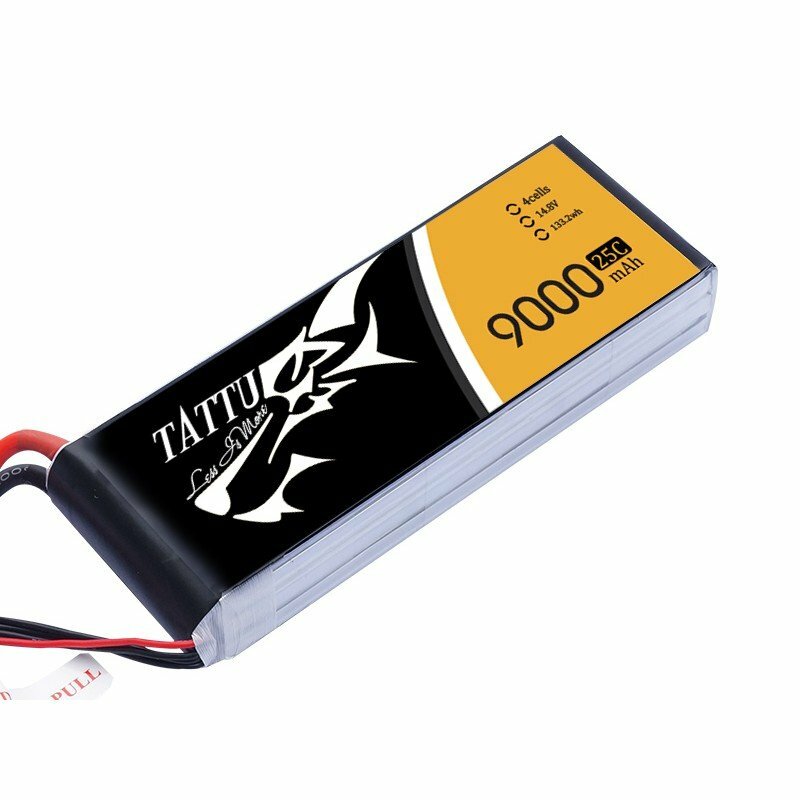 TATTU 9000mAh 14.8V 25/50C 4S1P Lipo Battery Pack, used for Cinestar, DJI S800 EVO and professional UAVs. Tattu 9000mAh 14.8V 25/50C 4S1P Lipo Battery Packcomes in 4 battery cells of very large 9000mah capacity. 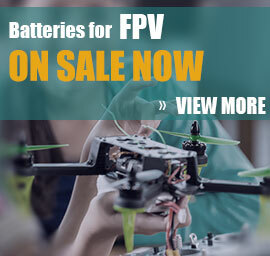 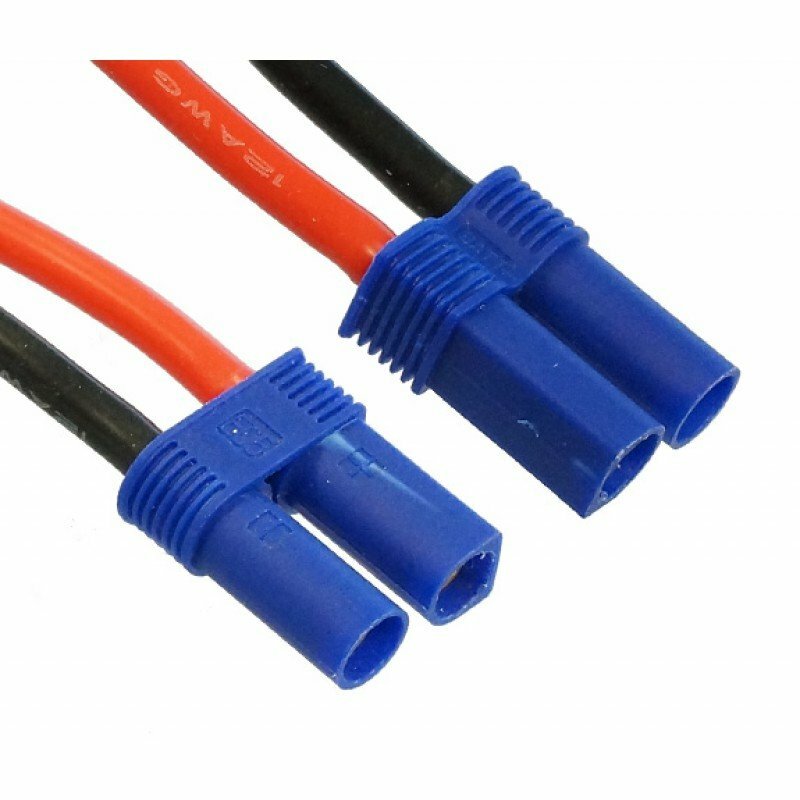 It flys perfect with professional UAVs that needs long flying time, such as aerial photography(FPV video), mapping, social security etc. 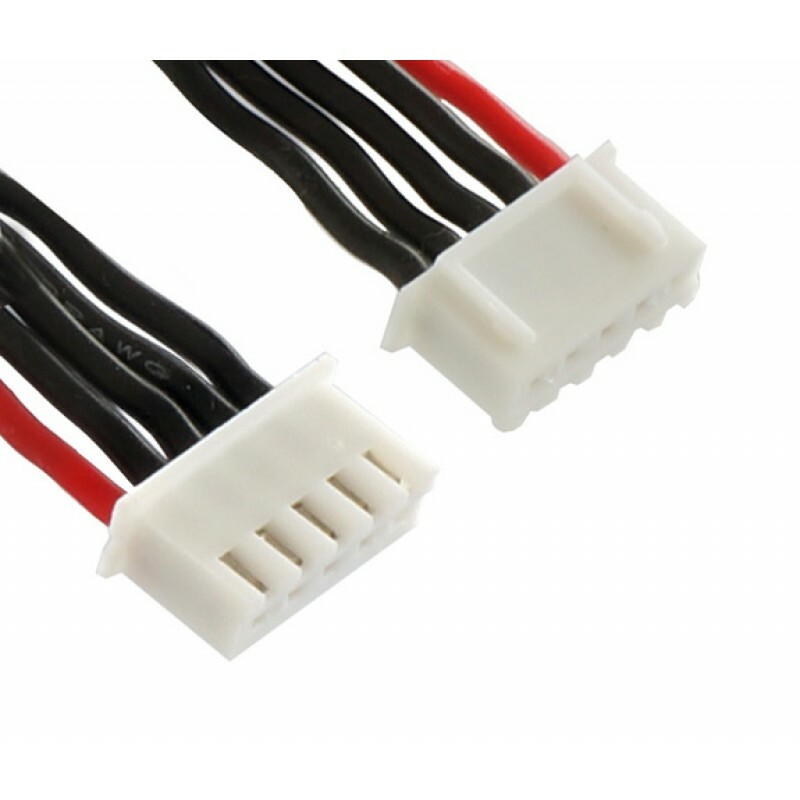 Tattu 9000mAh 14.8V 25/50C 4S1P Lipo Battery Pack is suitable for Cinestar, DJI S800 EVO and professional UAVs.